When deciding on sports or activities for your kids to get involved in, martial arts is an option that many tend to overlook. With the benefits it provides kids, including an increase in focus and concentration, it’s an activity that should be highly considered. 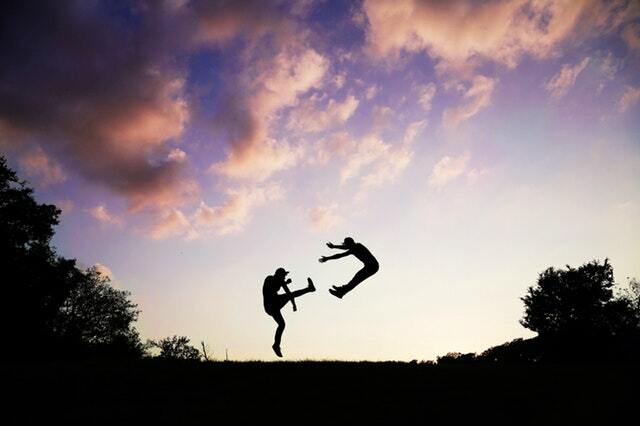 Plus, martial arts isn’t just for the kids; it provides adults with many of the same benefits, creating an experience that’s perfect for the whole family. 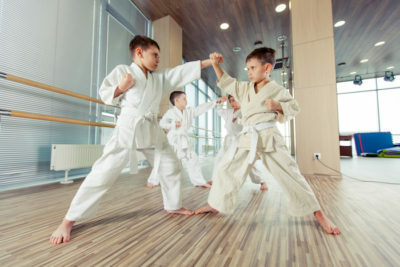 Rather than only cheering on from the sidelines, martial arts allows parents the ability to learn similar techniques and strategies as their kids that encourage both fitness and fun. When kids see that their parents are doing the same activity as them, it’s encouragement to push themselves harder and learn in the same exact way that their parents are. With the options of MMA and BJJ, there are options when it comes to choosing exactly what each parent or child would like to participate in. The benefits of taking a martial art that encourages kids to focus on their homework and pay attention in school can easily be applied by adults at their jobs day-to-day. Learning focus, concentration, and determination is applicable at any age and doing so together as a family can be a great bonding experience. 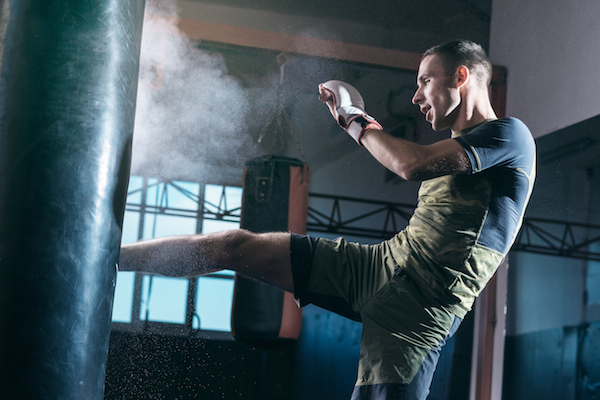 Plus, for adults with fitness goals in mind, the physical demands of a martial art provide the perfect amount of exercise to make those goals a reality. At Believe MMA, adults and kids alike can try three classes for only $19.99. Whether you’re looking to join alone or with your children, it’s a great way to find out more about us and learn the basics of a martial art. Contact us to find out more about our special offers and start your trial membership today.